All employers (no matter how small) are required to maintain this coverage for all employees. The cost of employees extends beyond salary. There are a number of insurance plans required by law, including Unemployment Insurance, Worker’s Compensation Insurance and Disability Insurance. All employers (no matter how small) are required to maintain this coverage for all employees. What Is It? : UI provides income assistance to individuals who have lost their job through no fault of their own. The Federal government has an unemployment insurance program (FUTA) and many states also have a state based program (SUI). Generally, the state and Federal programs are coordinated so that you receive credit in the Federal program for the taxes you pay under the state unemployment program. How much will it cost? : The amount you are required to pay is determined by a number of factors, including the UI claims against your company. However, you are only required to pay on the first $7,000 in wages. Rates will vary year to year but in California, are generally between 3.4% and 6.2% of wages paid. The state will notify you annually of your rate. How do I get it? : Employer payments are part of the company paid taxes attached to wages. What Is It? : Worker’s Comp. provides income assistance to individuals who are injured on the job, and as a result are unable to work. How much will it cost? : Worker’s Comp. rates are deregulated, so they vary from carrier to carrier. If you have difficulty obtaining coverage from a private company, the California State Fund is a good alternative. How do I get it? : Employers can obtain insurance in 3 ways; self-insurance (usually large employers and government agencies); private insurance from any of the 300 California approved insurance companies; the State Fund – this is a non profit California state entity that competes with private insurers. What Is It? 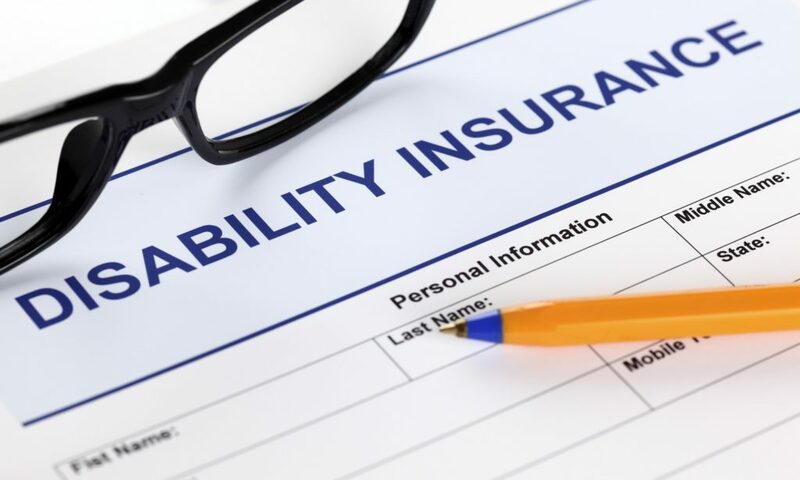 : Disability Insurance provides income assistance to individuals who are disabled and as a result are unable to work. The disabling event need not be work related (i.e. pregnancy). How much will it cost? : The 2010 rate is 1.1%, however rates may vary year to year. The state will notify you annually of your rate. How do I get it? : Employer payments are part of the company paid state taxes attached to wages. The preceding is provided for general informational purposes only, and not intended to constitute legal advice. Copyright © 2019 Idomeneo Enterprises, Inc. All rights reserved.